3,Sunlight readable up to 1500nits. 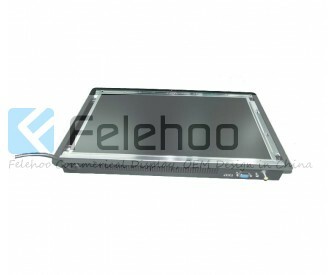 4,Power supply : DC 6V----36V Optional. 5,Menu language : Multiple Language Supported. 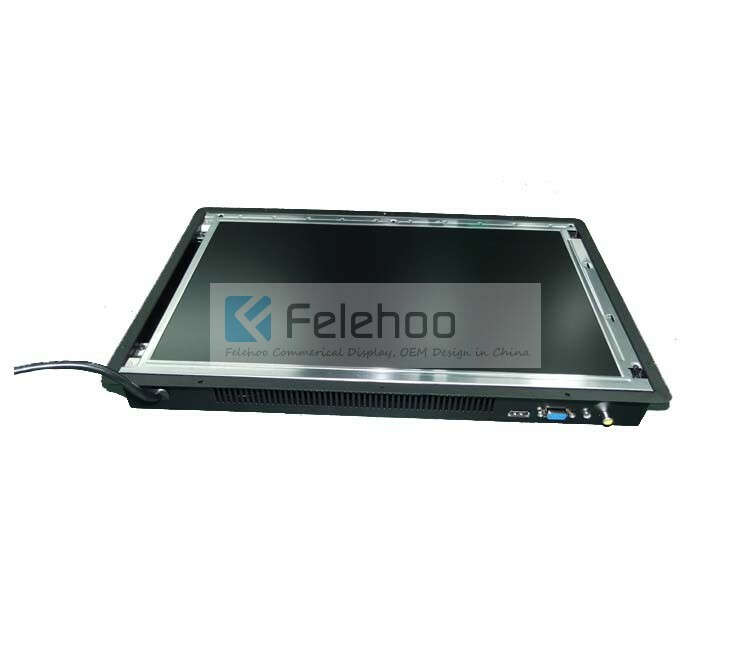 19 inch open frame lcd monitor is a normal monitor without frame, which can embed in some engineering device, like ATM , Vending machine, POS machine etc. Open frame monitors offer easy integration into custom enclosures or Kiosks and are ideal as a versatile and long-term display platform for OEM'S and designers. 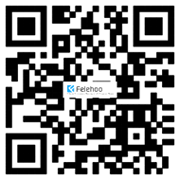 Felehoo offer flexible options for touch screen ,signal interface and chassic mounting. Open frame. can be mounted according to your need. Designed and built for demanding industrial, commercial, military and medical applications. Samsung/AUO panels offer exceptional image quality, increased brightness and wider viewing angles. Built with industrial grade components to ensure rugged, long-term performance, 24/7/365 operation, and backed by our 1.5-Year Warranty. Can be private-labeled with your company name, logo and model number.